Download your way. 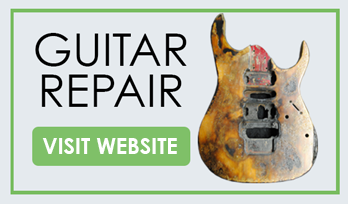 At Guitar With Steven we offer our own free guitar tabs/licks & videos for your own personal use. We offer multiple file formats for your convenience i.e PDF & Guitar Pro (.gpx). Feel free to share this with your friends. We hope you come by often to catch the newest licks available to our users.